Manipal Hospital Whitefield (MHW) is a tertiary care hospital providing high-quality medical and healthcare services in Whitefield and neighbouring areas in Bangalore. 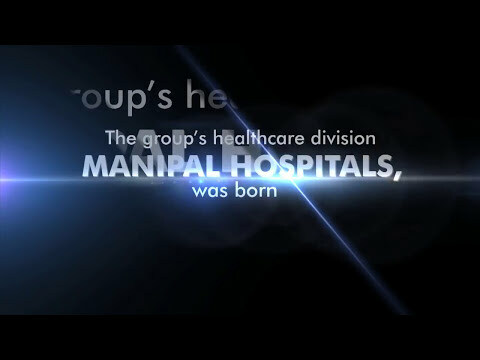 It was launched in 2016 and is a unit of the esteemed Manipal Hospitals network. The hospital is a multi-speciality hospital equipped with the latest in healthcare technology and world-class infrastructure providing top-notch emergency, recovery and rehabilitative care. Manipal Hospital Whitefield is one of the leading hospitals in Bangalore, with a team of experienced and skilled medical professionals providing comprehensive medical care ranging across 37 specialities, as well as round-the-clock laboratory and pharmacy services.